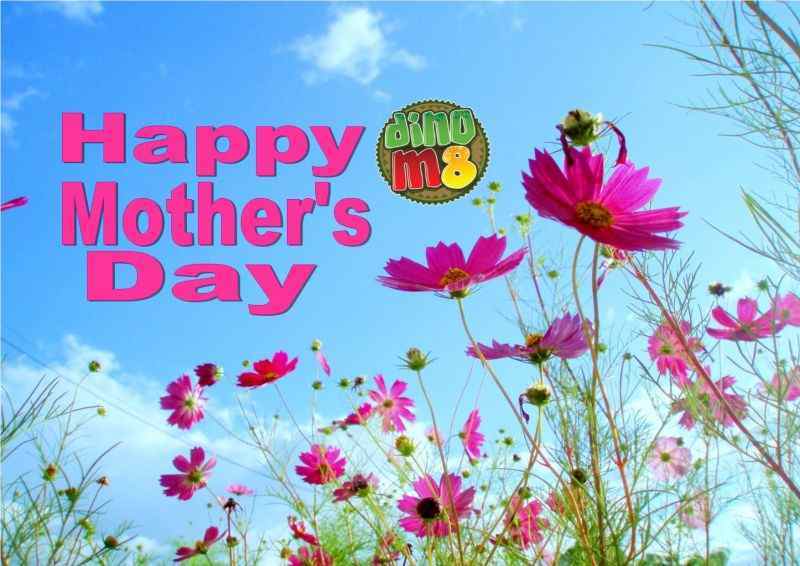 Mother's Day in the Family Room at Broadwater, Newton Hall and Windy Harbour. 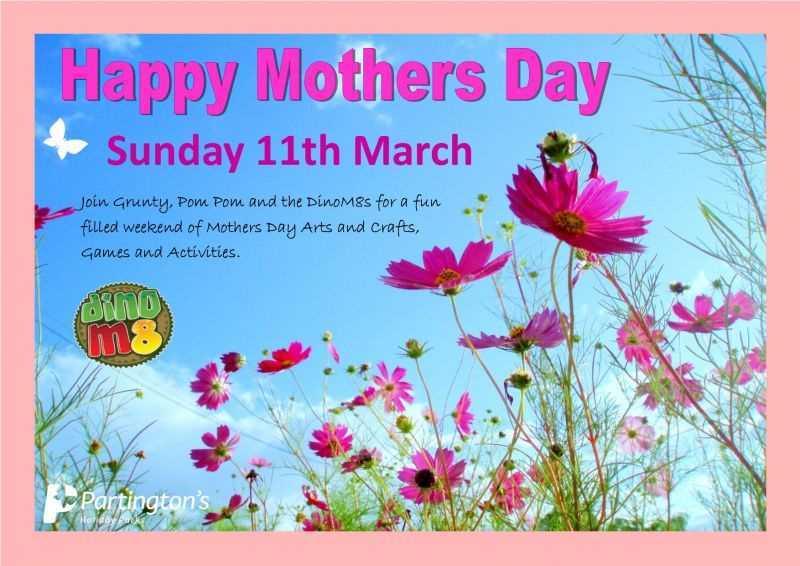 Sunday 11th March is Mother's Day and the DinoM8s have lots of Mother's Day Arts and Crafts, Games and Activities planned for all the family this weekend. Please see your Park Notice Boards and Family Entertainment Programmes for more details.